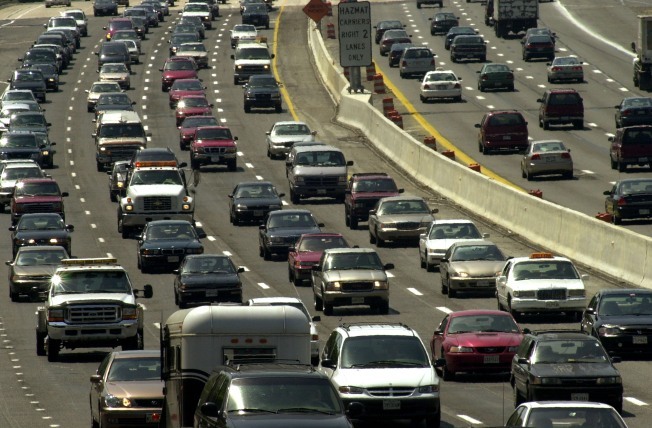 Driving in northern Virginia can be frustrating, with daily commutes stretching for hours for some people. Virginia Gov. Bob McDonnell says he is putting together a half-billion dollar plan to fund better roads, rails, transit and bridges. State leaders are looking at all sorts of options for raising transportation revenue. Transportation Secretary Sean Connaughton hinted at some of the specifics of the plan Friday, including putting new tolls in place on roads. It could also mean a spike in the state's gas tax, which hasn't been raised since 1986. McDonnell's transportation plan is expected to be rolled out in the coming weeks.